Our weekly on-air net is held every Tuesday night starting at 7:00 p.m. on the WJ5J repeater 145.310 (PL 110.9). During the net there are club announcements, news from the officers, tech-talk and a swap-shop. All amateurs are welcome and are encouraged to participate. Following the net members meet up to enjoy an “eyeball QSO” at a local restaurant. 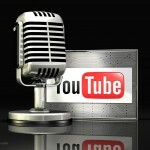 Locations vary weekly so be sure to listen in to learn that week’s location. Net controls are always needed, so if you would like to volunteer please do so on the net or email us at mesquiteham@tx.rr.com. 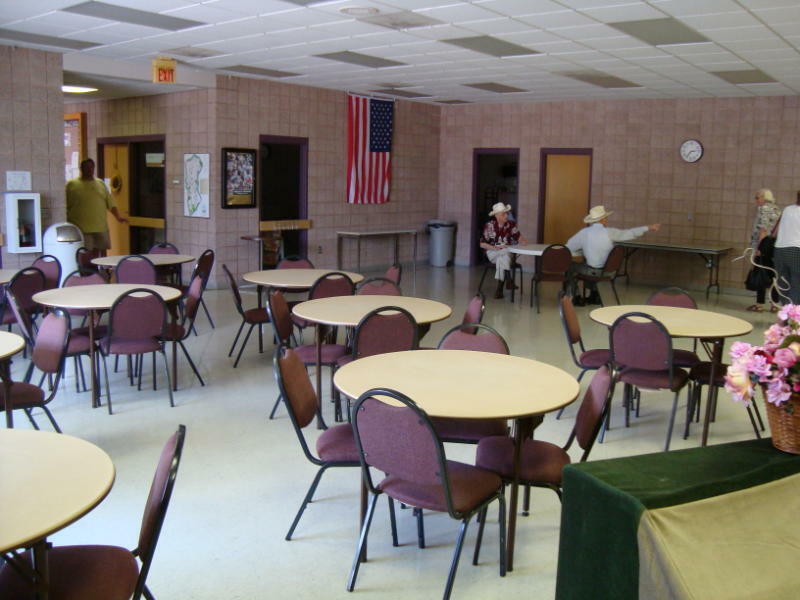 The monthly General Meeting is the first Thursday of each month (except in December) in the Senior Room of Rutherford Recreation Center, 900 Rutherford Drive, Mesquite, at 7:00 p.m. We discuss club business, upcoming events and have guest speakers that give presentations and educate us on a every aspect of amateur radio. It’s also another excuse to get together and enjoy good company and have fun! 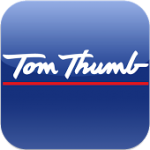 The club hosts a T-hunt starting at 1:00 pm on the Sunday following the first Thursday of each month. The difficulty varies from beginner to expert. You need not be a member of HAM to participate. If you don’t have any gear, you can still join in and ride with someone. Bring a friend and share the adventure! Listen to, or call on, the WJ5J repeater for information and instructions. 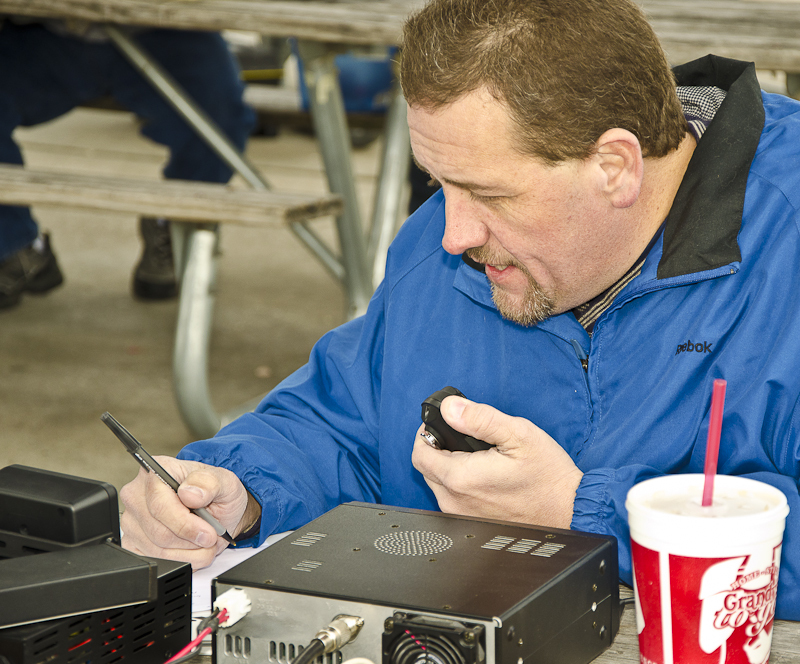 Ham Radio in the Park is the club’s “signature” activity. 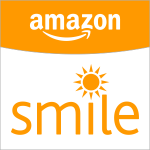 It occurs on the third or fourth Saturday of each month at various locations within Mesquite. The event gives amateurs of all ability levels the opportunity to learn, share and expand their knowledge. Activities include building antennas, working on and operating radios, building projects from scratch, buying and selling of gear, and just about anything else you can think of related to amateur radio, in a relaxed and cooperative environment. 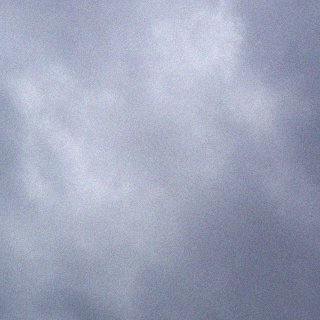 Do you need assistance with an antenna project or advice on an equipment purchase? Need help with programming that new HT or just want to know more about amateur radio? We are here to assist. There are no strangers at HRitP. Come on out and join us, it’s a BLAST! 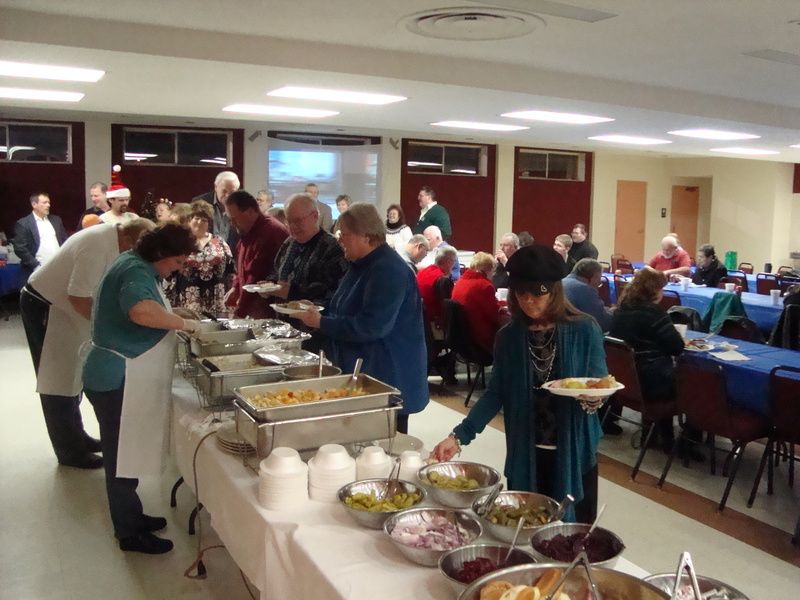 The club hosts a annual Christmas party. This is always a great event with our members coming together to celebrate the holidays. We enjoy a good meal, exchange gifts and have a great time. 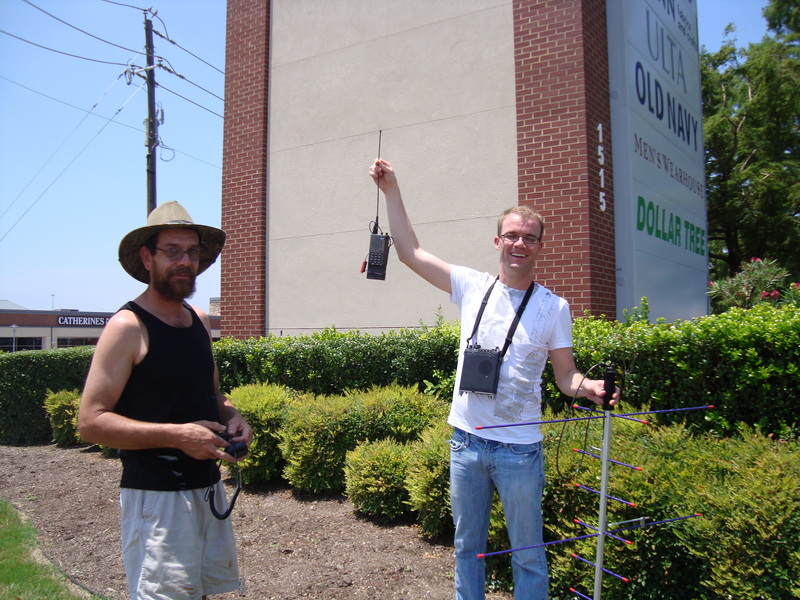 Field Day is held the fourth full weekend of June, beginning at 1800 UTC Saturday and running through 2059 UTC Sunday. The contest goal is to work as many stations as possible on any and all amateur bands (excluding the 60, 30, 17, and 12-meter bands), and to learn to operate in abnormal situations in less than optimal conditions. 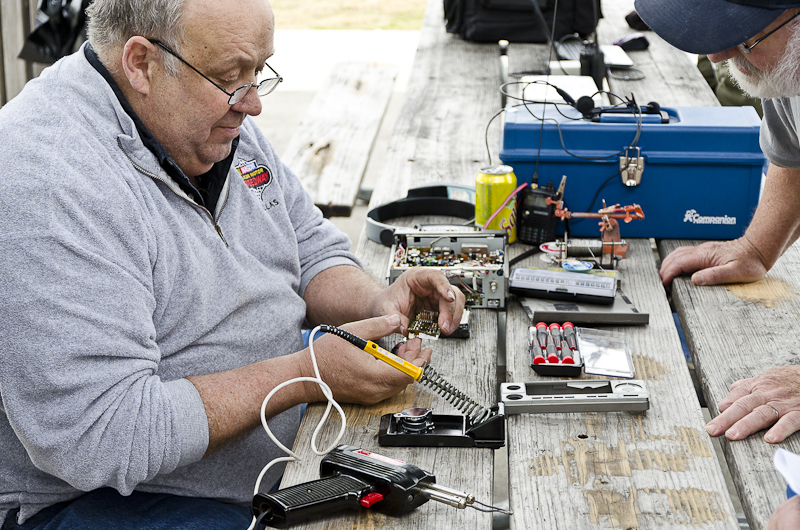 Field Day is the largest ARRL contest of the year and always one of our most fun events. 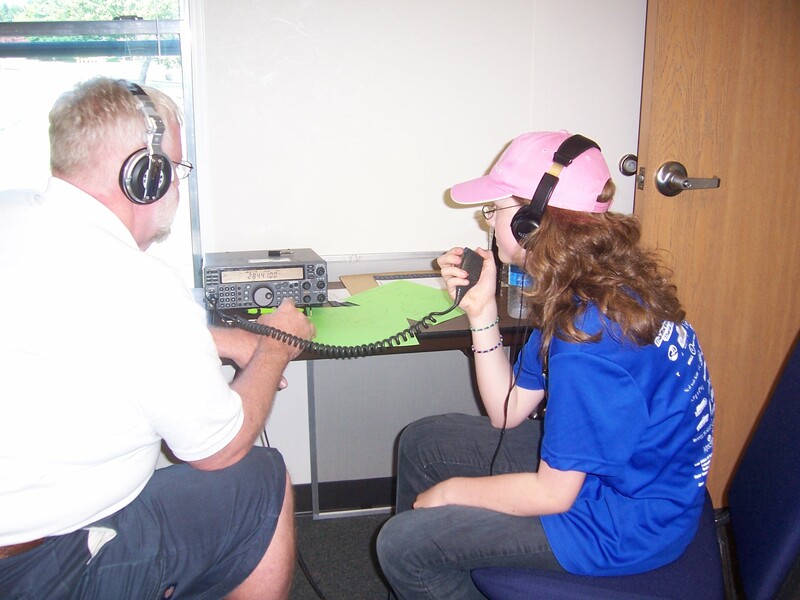 Since we operate under the club call WJ5J, you don’t need a HAM license to participate and for many it is their first exposure to HAM Radio. Since it runs for a full 24 hours, many choose to camp out at the event. If you have never experienced Field Day this is a MUST attend event!